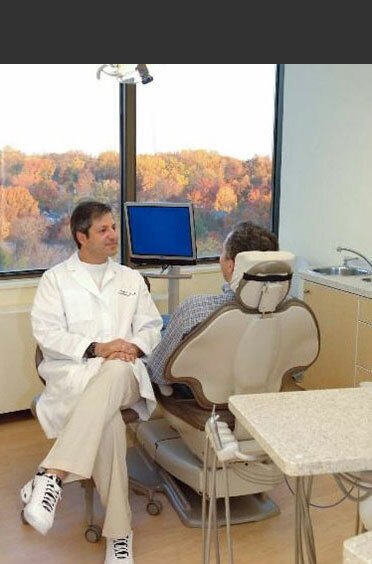 Chevy Chase Dental is a practice dedicated exclusively to Periodontology and surgical Dental Implantology. 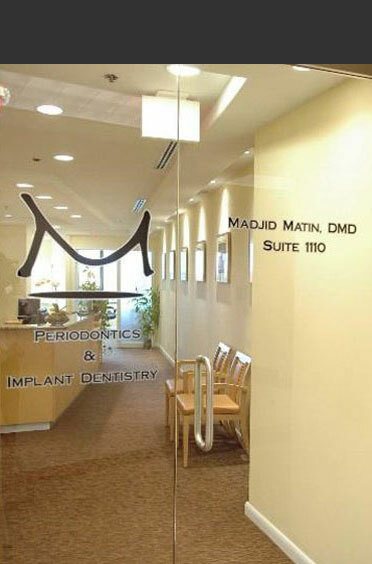 Dr. Matin and his team are committed to treatment and maintenance of your gums and jaw bone. 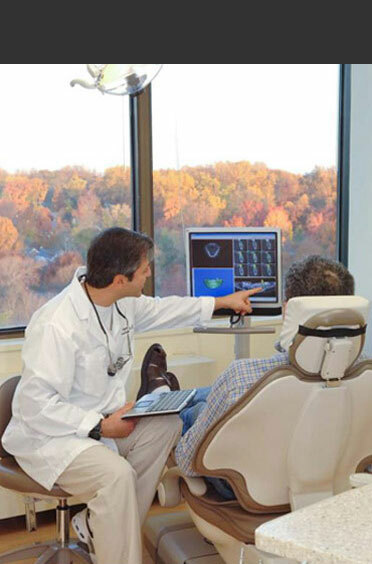 We are passionate about helping people enhance their smile. We believe that a healthy and beautiful smile is an integral part of one`s dental and overall health as well as their unique look. As such it plays an important role in our day to day interactions and self-image. 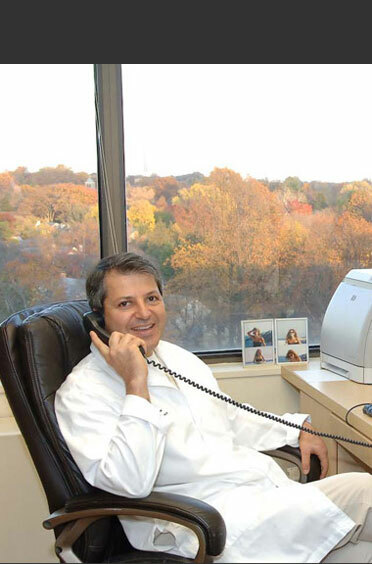 Dr. Matin encourages our patients to make the right oral health choices through education and informing them about every step of their treatment. We believe in forming a partnership with our patients and our referring colleagues to provide the best care possible. We strive to make every visit to our office relaxing and comfortable for you by offering a variety of anesthetics and pain management techniques, selected according to the procedure and your needs. 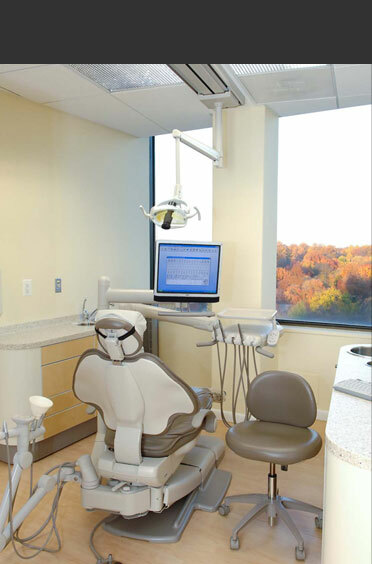 We choose from the most advanced materials and techniques available, to provide you with the highest quality care.